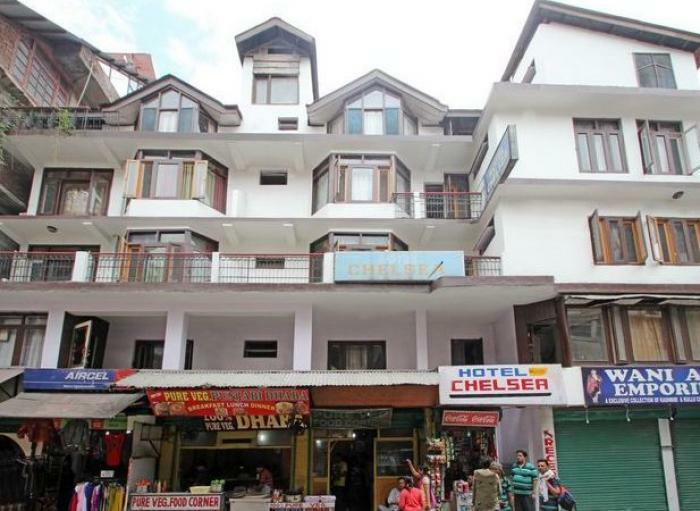 Book Chelsea Hotel in Manali with Class Accommodation. Chelsea Hotel in Manali, is a superb hotel. 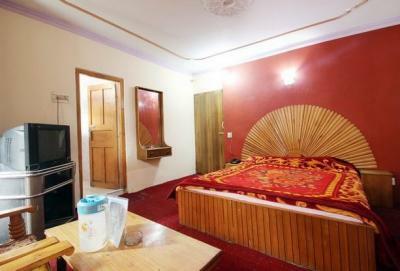 In Manali, Chelsea Hotel offers online booking and comfortable living. Contact Chelsea Hotel in Manali for tariffs. 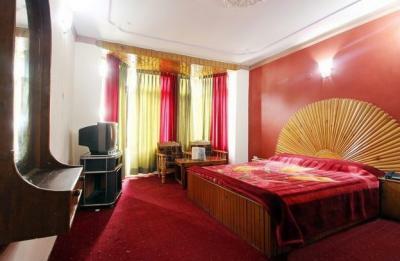 Chelsea Hotel, Manali is a budget hotel that has been successfully running its service since years. Every guest stayed in this hotel has found it worth by receiving warm hospitality and standard facilities. The main aim of the hotel management is to provide guest a memorable stay experience, so that they should come back and stay in their next trip. Located close by to city bus stand, it is the perfect getaway to tourist locations. Adding to this are the well maintained rooms having modern amenities with regular prompt service. The hotel offers standard and limited facilities that are offered for budget visitors. For guest who wants to head back by flight or train are provided with taxi service to reach safely and on time. Other basic facilities offered are doctor on call, same day laundry service, and travel desk. The hotel is located quite close to city bus stand giving access to tourist places like Rohtang Pass,53 km approx, Kothi,14 km approx, Solang Valley,13 km approx, Hadimba Temple 3 km approx, Old Manali, 3 km approx and Jagatsukh 7 km approx. Location: Main Model Town, Distt. Kullu, Manali 175131, India.